I love knowing a dolly is in the hands of a child in need, my Dolly Donations Blog means so much to me! I've had the pleasure of working with lots of lovely ladies all around the world donating Dolls made with my original Free Charity Dolly Donations Doll Sewing Pattern. This year I was asked to design a smaller version of my original Dolly for donating to Operation Christmas Child. .... 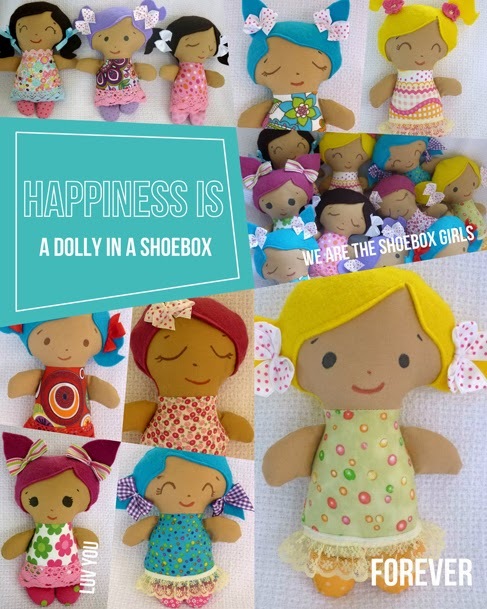 SO please meet my Free Mini Dolly Donations doll patterns!!! 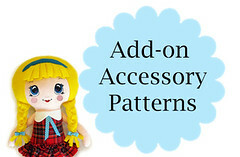 No re-sizing needed simply click and Download the New Mini Pattern HERE! We're making 200 for OCC & Need Your Help! Please let all your Sewing Friends Know! 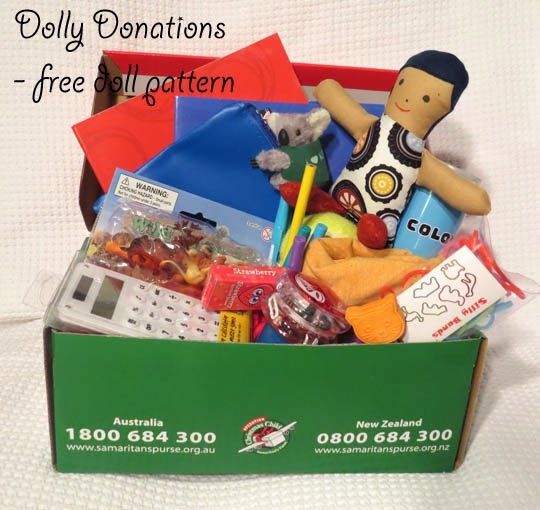 Pop over to my Dolly Donations Blog for more info!!! 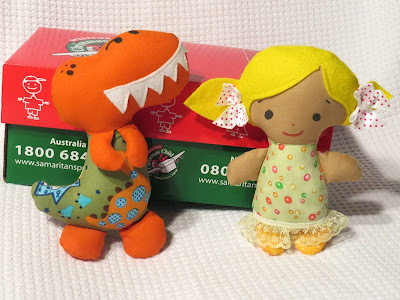 My lovely friend Karin From Australia is working with OCC this year too and had great fun sewing up the NEW Mini Charity Doll Sewing Pattern for her boxes, and now you can too!! If you would like to help please grab My Mini Dolly Donations Free Doll Sewing Pattern and sew up a few! Please don't sell your dolls made from this pattern ... Please give them to a child in need! Some of Karin's tiny tots for her OCC boxes this year. 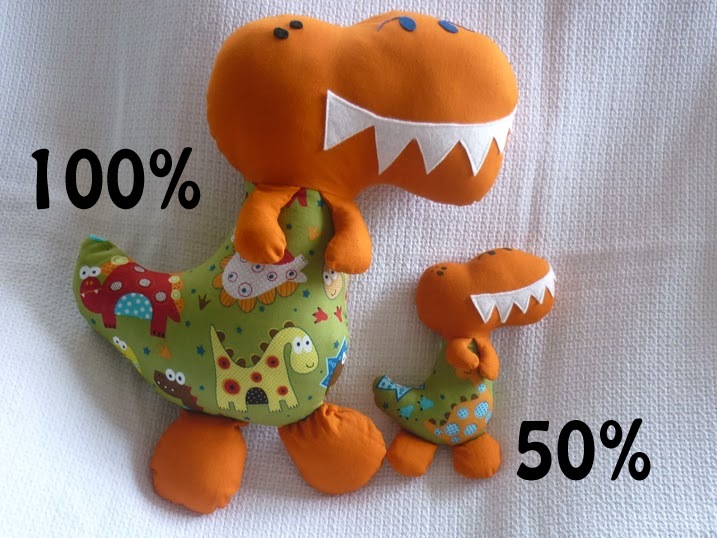 Karin's favorites are Tiny Tot Dolls and my Big Boy Dino pattern reduced by 50% CUTE! The lovely Karin who stitched up the dolly above has been donating to OCC too, and sent me these wonderful photos. Karin reduced the Big Boy Dino down by 50% .. aww looks like Mummy & Baby! She reduced my Big Boy Dino pattern by 50% , and simply sewed it up using the pattern as is with no seam allowance added. Let's make a little one smile! Welcome to my happy little Daydream blog! Hi I'm Sarah, an Indie Soft Toy Designer. 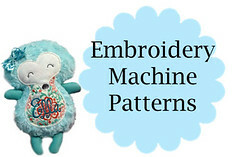 Here I share my new Doll & Softie Sewing Patterns, News, Tips, and Tutorials with my friends! 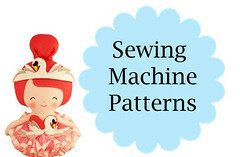 Fun & Easy Step by Step Doll & Softie Photo Tutorial Sewing Patterns! © Copyright 2010-2017 Dolls And Daydreams All Rights Reserved All photos, text, artwork, designs and patterns on Dolls And Daydreams are protected by copyright laws. No FULL or In-Part re-posting of my work is allowed. This includes rewriting. 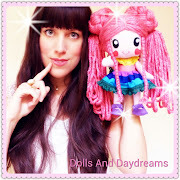 Feel free to link to my blog and use one photo with a credit link to Dolls And Daydreams. Thanks!